Nav is formally out of retirement. After quitting music in an act of solidarity with Lil Uzi Vert, the XO Records artist has introduced his return and plans to drop a brand new album. “My album ‘Bad Habits’ is dropping this Friday ! three/22,” he wrote on social media over the weekend. 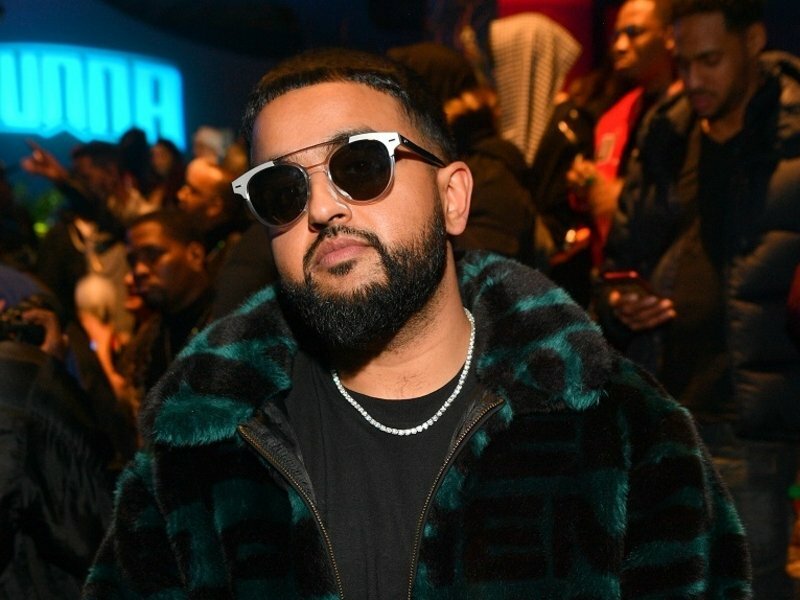 Nav’s return was set into movement by his supervisor, who stunned followers by dropping a five-track EP containing beforehand unreleased songs final Thursday (March 14). The free undertaking, Brown Boy, prompted a response from Nav. The Toronto-bred artist hinted at an album launch and shared his continued sympathy for Lil Uzi Vert. Nav’s Bad Habits is scheduled to drop on March 22. It will likely be his second studio album and first launch since 2018’s One Night EP with Guap Tarantino.